Dubrovnik has hit the international radar in recent years because of its beautiful setting popularised by Game of Thrones in which it is depicted as Kings Landing. Many tour companies offer guided tours around the little walled town in which you get to see Dubrovnik from a Game of Thrones perspective. 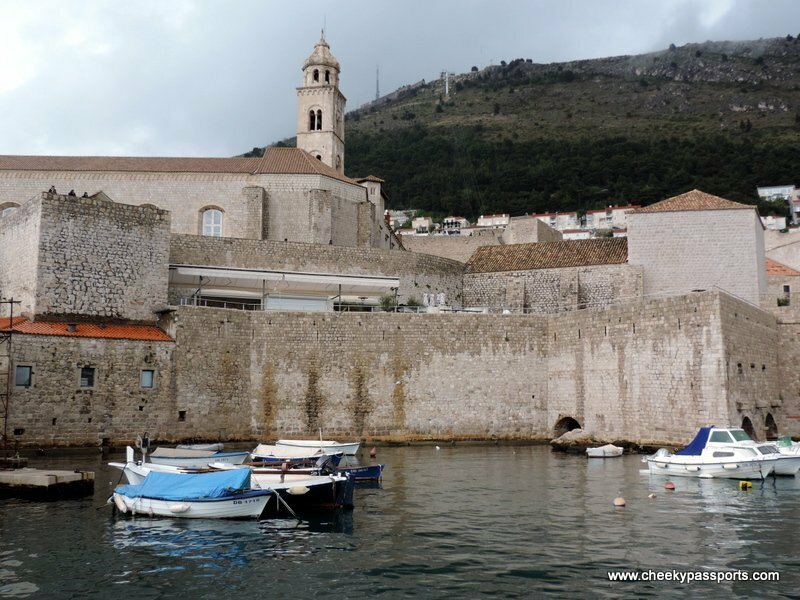 Although both Nikki and I are fans of the series we preferred doing our own sight-seeing especially since Nikki had already visited Dubrovnik several times on previous trips and enthusiastically wanted to show me his favourite spots. 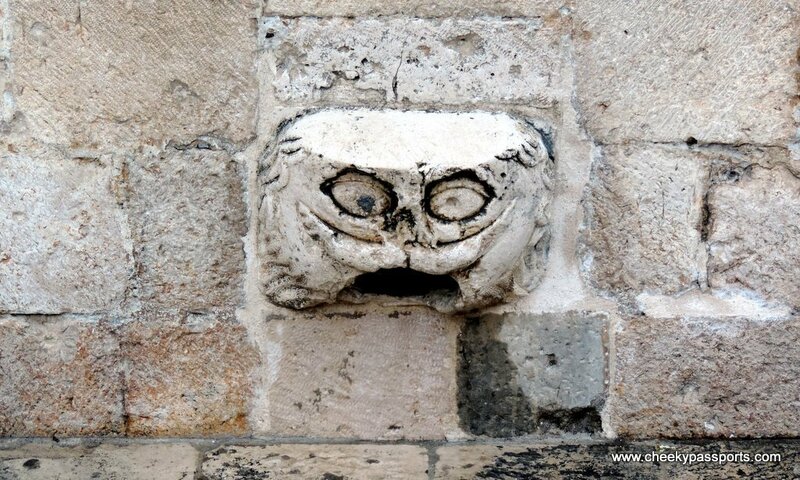 Still looking for good reasons to visit Dubrovnik? 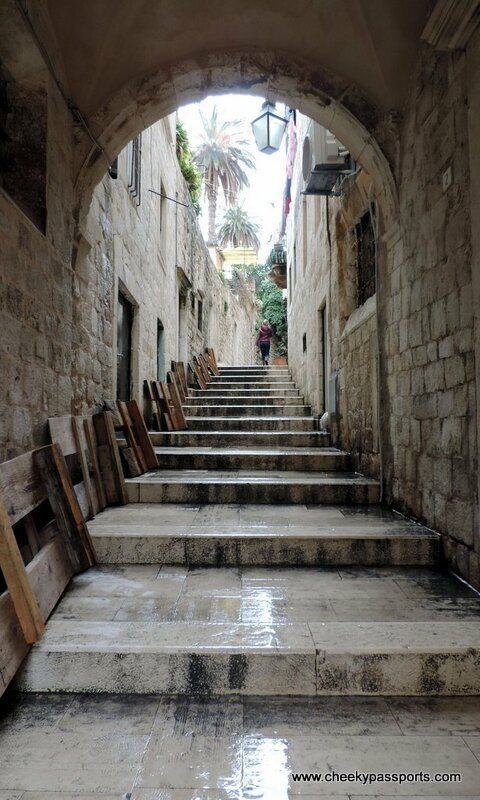 One rainy afternoon, we set off on a walk around town eager to experience Dubrovnik’s acclaimed beauty for the first time (for myself not Nikki). The bad weather actually did provide us with a silver lining – the hordes of cruise ship tourists were mainly sheltering in the town’s little cafes so the streets were quite empty and we had most of the place to ourselves. Parking the car however was still a nightmare and after spending a good while looking for parking places near the walled town, we opted to leave it at a parking garage about thirty minutes walk away. Although small, the ancient town packs plenty of history within its walls. We will not list the sights, churches and monuments here which can be found at every corner and intersection of the little roads. 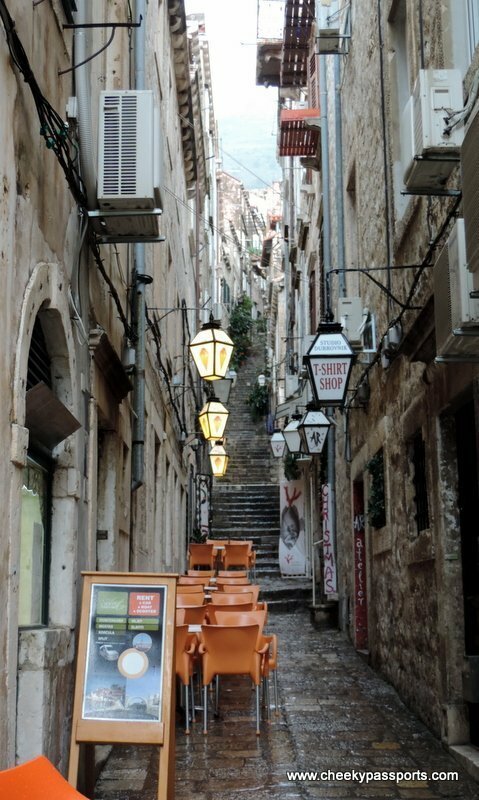 We feel that for the first timer, the best way to experience Dubrovnik is to enjoy trying to get lost within the little roads (although this is practically impossible due to its small size) and to soak it all in gradually. It is impossible to avoid walking into the guided tours and packs of selfie stick tourists but there are still lanes and alleyways in which you can breathe in the little city quietly. Visit the bars just below the city walls. The entrances are literally just holes in the wall and not very obvious so you might need to ask a local to point them out. They usually only serve a very limited selection of drinks (mostly cold beer) but they are located at really great spots with wonderful views of the Adriatic which you can even jump into the water from there. This is highly recommended by Nikki (from his previous visits) for its great views. We didn’t get to do it this time because of the bad weather but note that the walk can be very hot and crowded especially in high summer so plan accordingly! 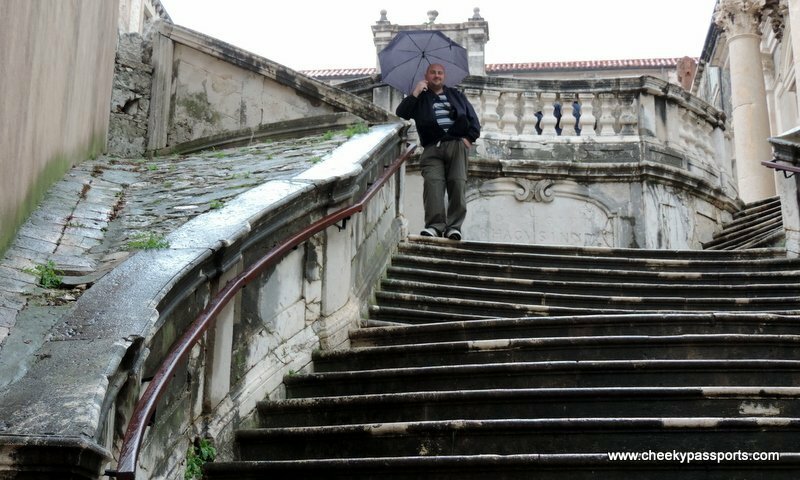 Watch people trying to stand on the Dubrovnik Maskeron found on the Stradun just as you enter the old town from Pile gate – or try doing it yourself! The small gargoyle head made of polished marble stands just a little above ground and allegedly anyone who manages to stand on it without falling off, will be rewarded with lots of good luck! No harm in trying! Take a kayaking trip around the city walls. Again it is not something that we did this time round since it’s more of a summer activity but Nikki has experienced it on previous trips and highly recommends it. You not only get to see the city walls from the sea for a whole new perspective, but also get to visit other islands and caves. Various kayaking day and half day tours are available for booking from almost anywhere in town. Last but not least get a gelato while you visit Dubrovnik! Dubrovnik is full of little cafes serving Italian-style ice-cream, which, together with an iced coffee is the perfect afternoon pick-me-up on hot summer days.